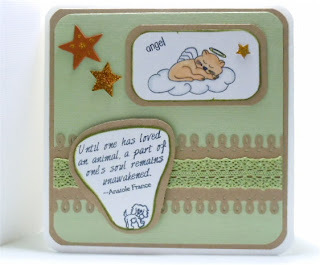 Teesdale Treasures: Our first giveaway! Every so often, you come across someone who's work makes you gasp. Where you can see the love and attention that has gone into every detail. And yes, leaves you feeling more than a little jealous at their skills! I've recently been lucky enough to not only come across such a person, and not only to become friends with them... Yes! They have offered not one, but two, of their amazing items for a giveaway! I'd like to introduce you all to Geri - say "Hi" everyone! Pennsylvania, USA, is where Geri calls home. A decision to design and make her son's senior year scrapbook (as well as his graduation invites!) 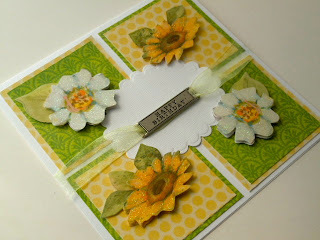 set Geri on the path towards a love of papercrafting. Several years later, with her son grown up and moved away to New York, Geri turned her hobby into a business. I, for one, am very glad that she did! 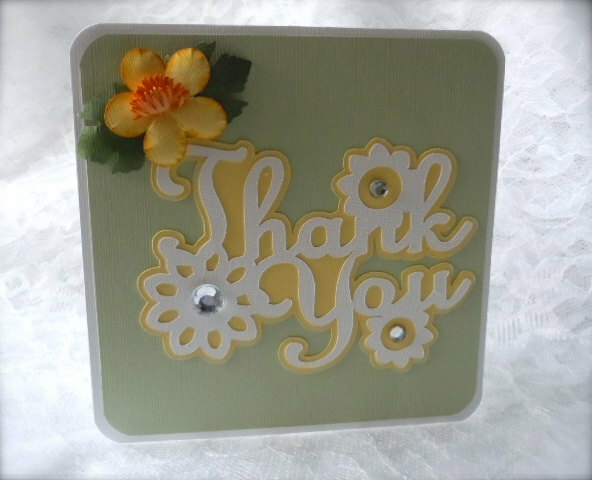 Geri says: "I love making things that have the ability to bring a moment of joy to someone's day. This is the unique part of handmade items - the personal connection they create and the heartfelt message they convey from sender to receipient. To be part of that special moment is why I do what I do". 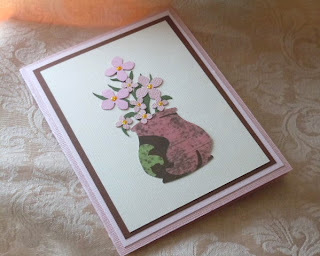 As well as her Etsy shop, Geri also has her own website where you can learn more about her, her cards, and send a message - www.cardsmiles.com. 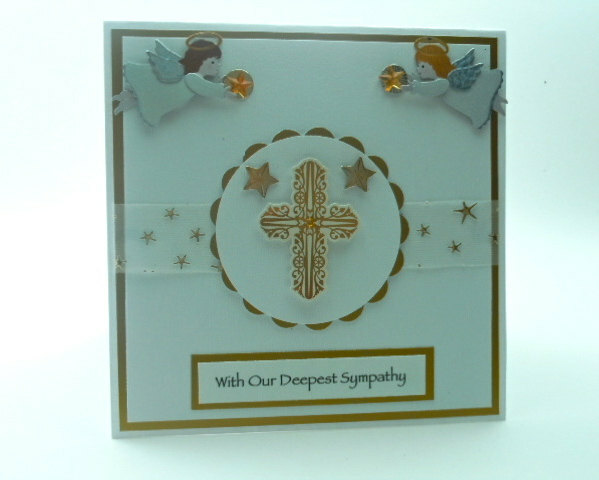 I want to show you a few of geri's cards now. She has over 160 available in her Etsy shop, so obviously I won't get to show you all of them, but these are my favourites... Take a look at the Etsy shop once you've finished here - you won't regret it! As well as having an amazing stock of handmade cards for you to choose from, Geri also accepts custom orders. So if you don't see what you are looking for, have a chat - I'm sure she'll be able to make you exactly what you need. Ok! On to the giveaway! THE PRIZE: A set of 4 of Geri's special handmade notecards - chosen for the winner by Geri herself! 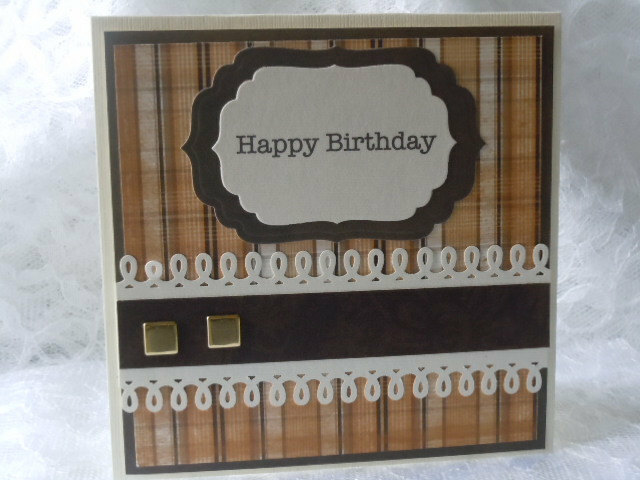 - and a card of the winner's choice from Geri's Etsy shop! HOW TO ENTER: Leave a comment on this post. Yes, it really is that easy! A winner will be chosen at random on September 19, 2012. Good luck! I could never thought I would like cards so much! 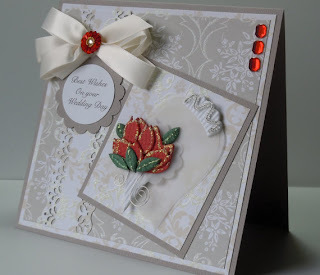 Wow, these are beautiful cards!! 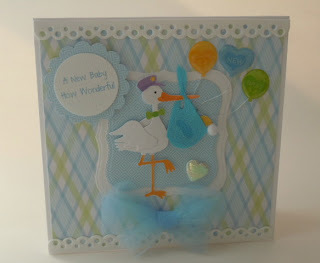 i like the stork baby card. :) so cute! Love all of them <3 but my favourite ones are the one with the white and yellow flowers and the "Thank you" one! Simply wonderful!